The all-electric spec SUV series will round out Formula E race weekends. As we at The Drive reported earlier in August, Formula E has been looking for an electric touring car series to pack more action into race weekends. FIA President Jean Todt had leaked that officials were already in talks to establish such a series—and as it turns out, Jaguar will be the manufacturer to bring in what it calls the I-Pace eTROPHY championship. 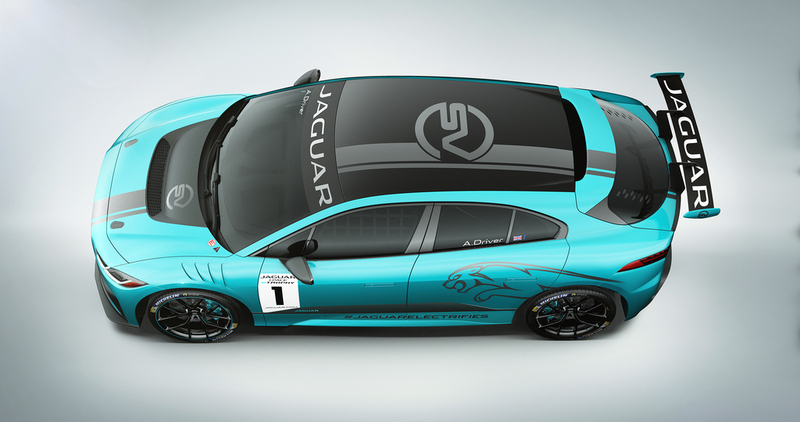 Jaguar boasts this as an advancement of zero-emissions motorsport, giving further support to the ever-growing Formula E series. It will also accompany the launch of its I-Pace EV with up to 20 race car versions of the production model entering the grid at a time. The I-Pace eTROPHY race will run during 10 weekends during Formula E's fifth season, competing in cities like Hong Kong, Paris, Sau Paulo, and Brooklyn. The spec-series cars will be built by Jaguar Land Rover Special Vehicle Operations. 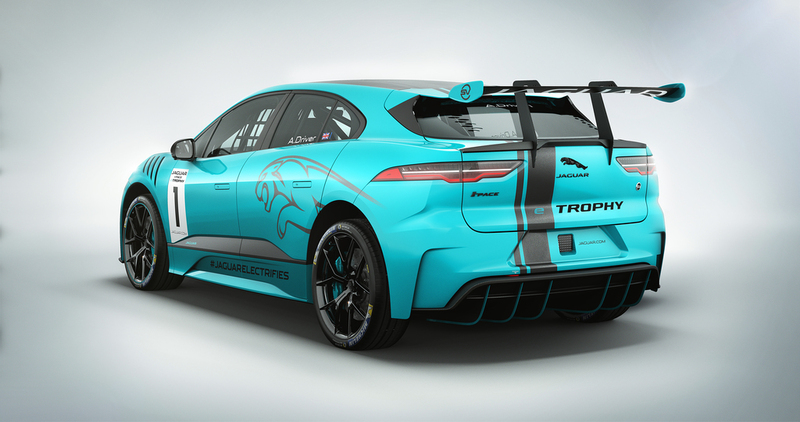 As Gerd Mauser, Chairman of Jaguar Racing, said in a release: "With the launch of the Jaguar I-PACE eTROPHY we have strengthened our commitment to battery electric vehicles, international motorsport and FIA Formula E Championship. As a British team, we are proud to announce today the launch of the world’s first production battery electric vehicle championship." Formula E Founder and CEO Alejandro Agag followed this up by promoting Jaguar's commitment to the series' efforts. 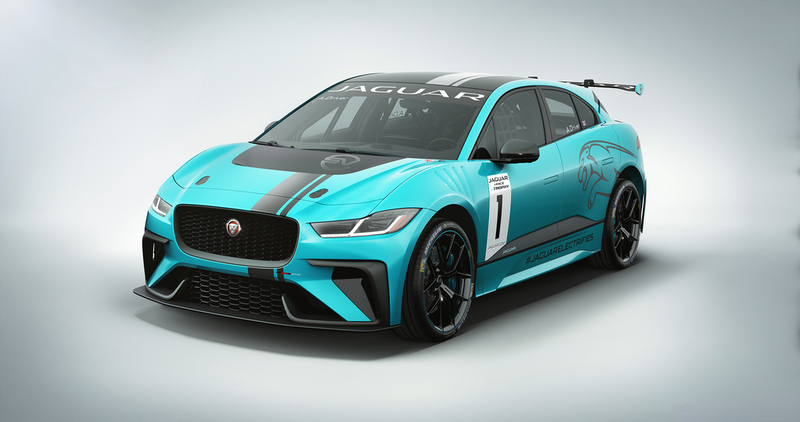 "The Jaguar I-PACE eTROPHY will bring more entertainment for fans in-between sessions and will be a further testament to the advances in battery technology and exciting electric performance," he said. Jaguar claims that this is part of the automaker's transition to electric cars, with every model the company offers being electrified in some way after the year 2020. With the British government's recent announcement that it will ban the sale of all diesel and gasoline powered autos by 2040, JLR looks to be proactive and gain an edge before regulations are put in place. Technical specifications, race calendar and costs for the Jaguar I-Pace eTROPHY will be released in 2018, shortly before the road car hits showrooms late next year. Jaguar built a personal assistant ... out of an F-Type?